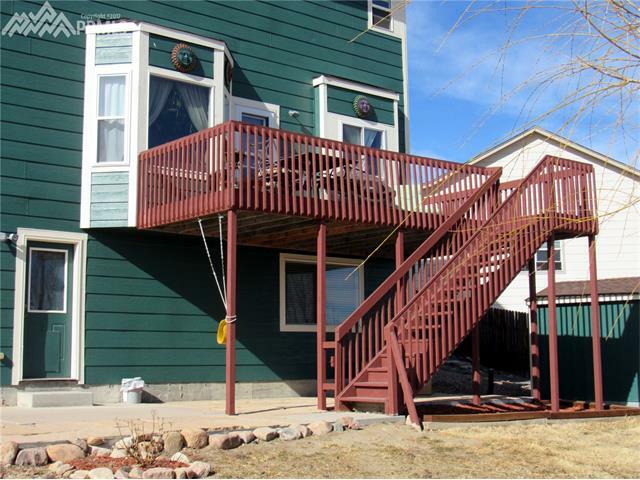 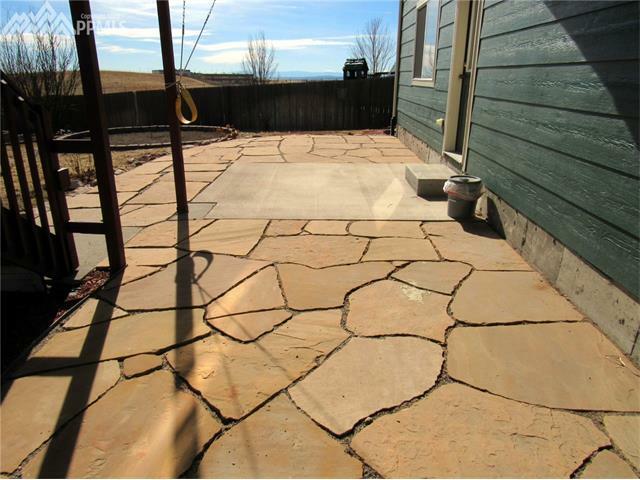 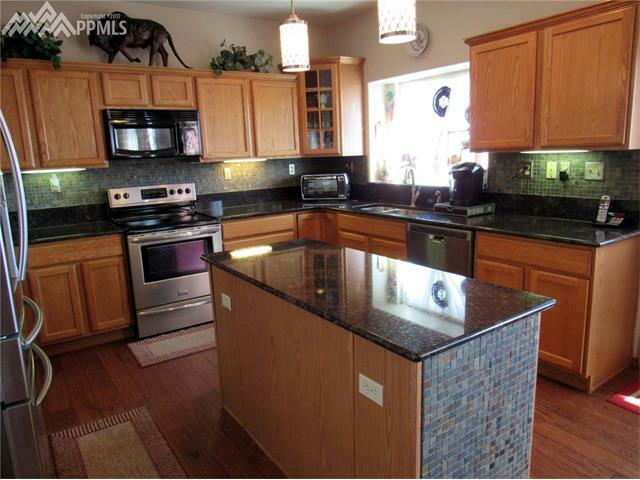 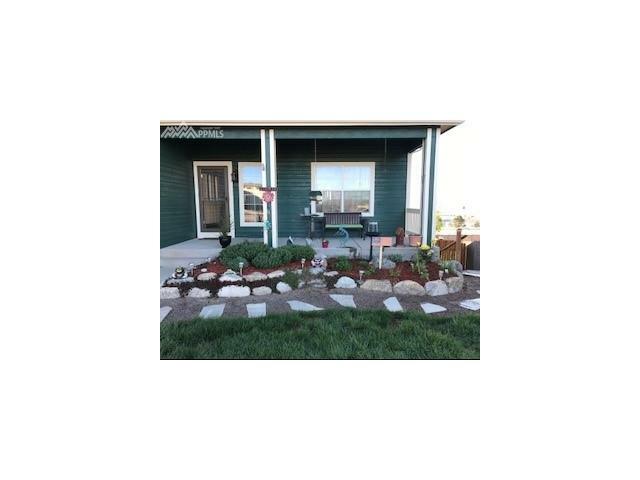 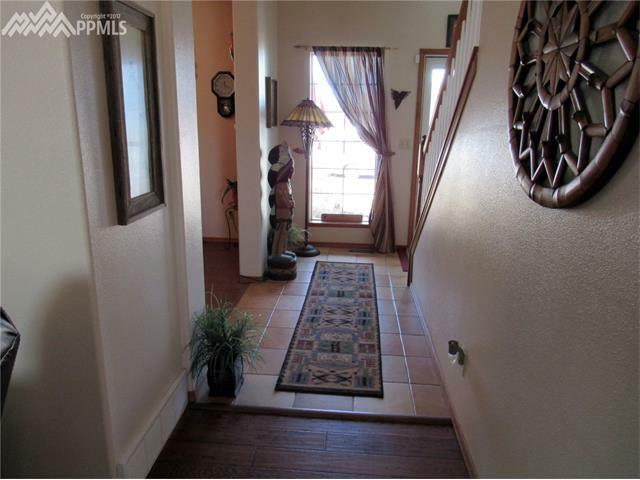 This beautifully updated 2-story is warm and welcoming! 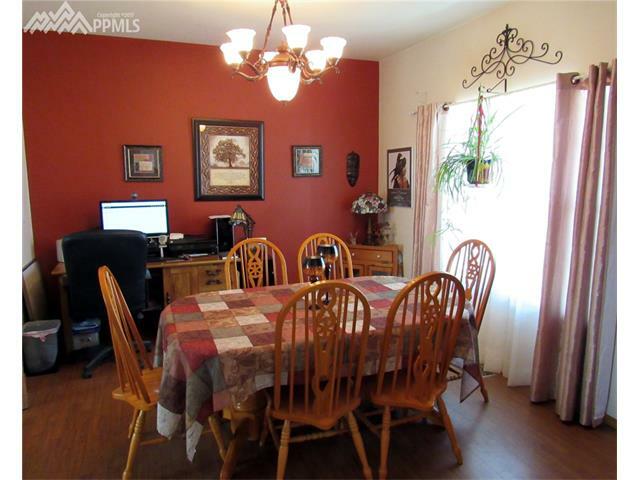 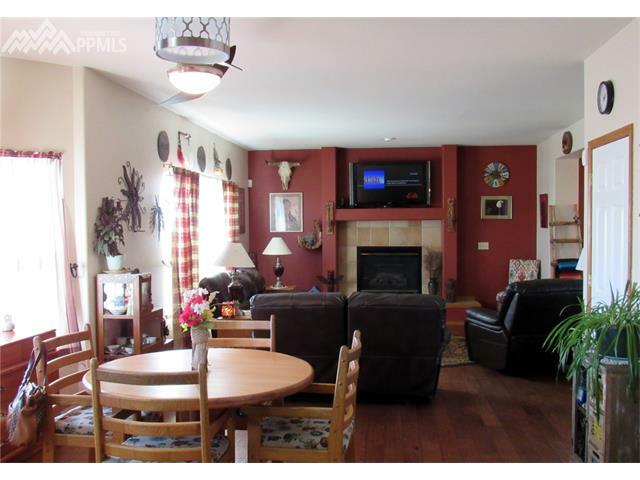 Open and bright great room w/both formal DR and dining area. 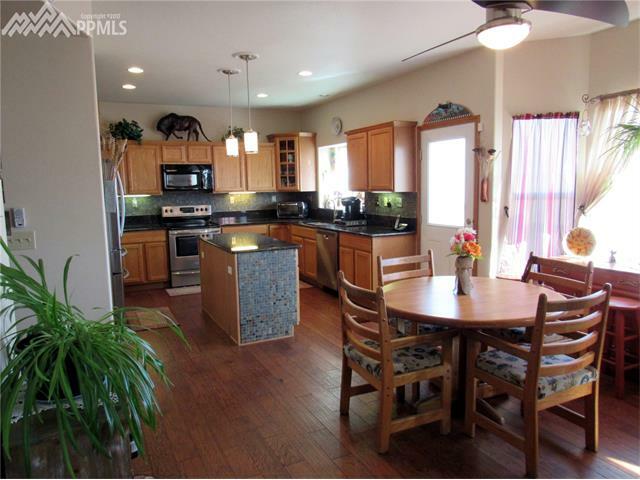 Recent updates include granite kitchen countertops and tile backsplash, SS appliances, engineered wood flooring on main., lots of fresh interior and exterior paint, newer roof and water heater. 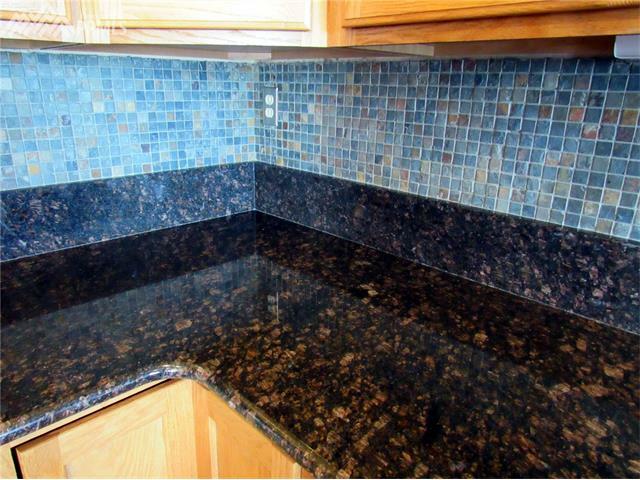 Under cabinet lighting and kitchen pantry. 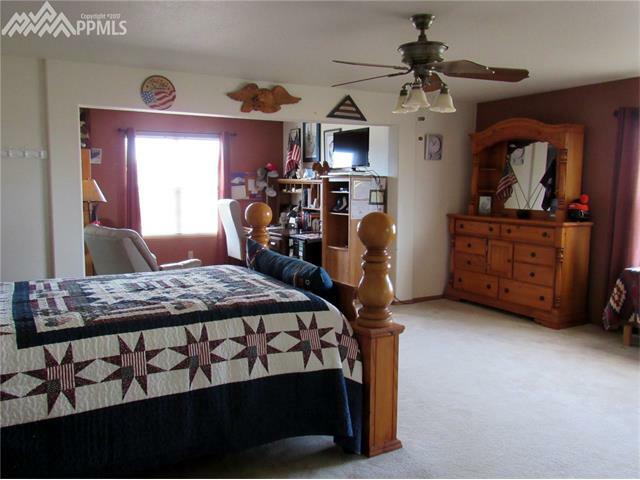 3 spacious bedrooms upstairs. 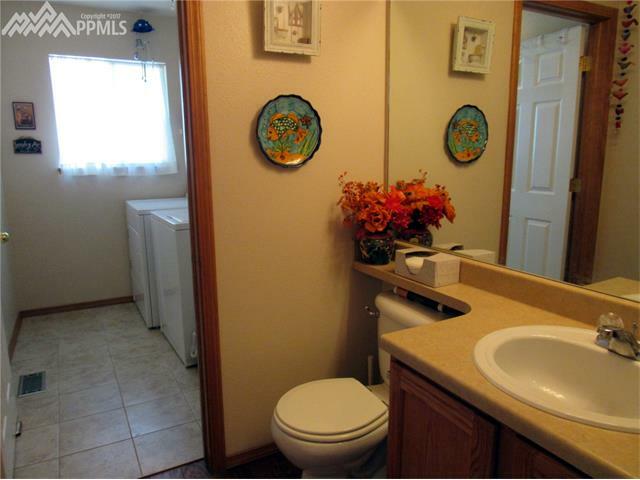 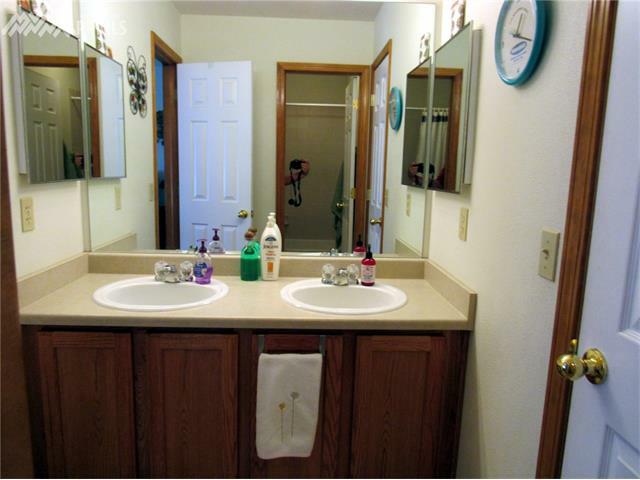 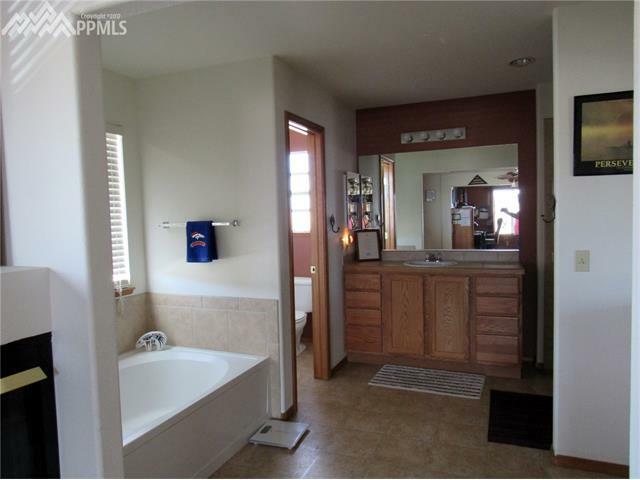 Jack and Jill bath w/double vanity. 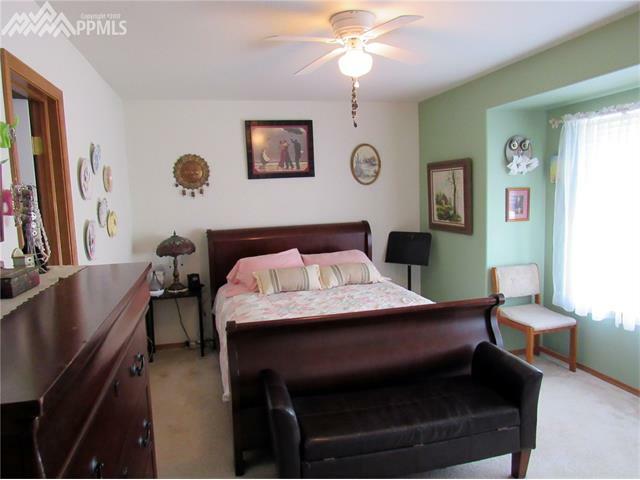 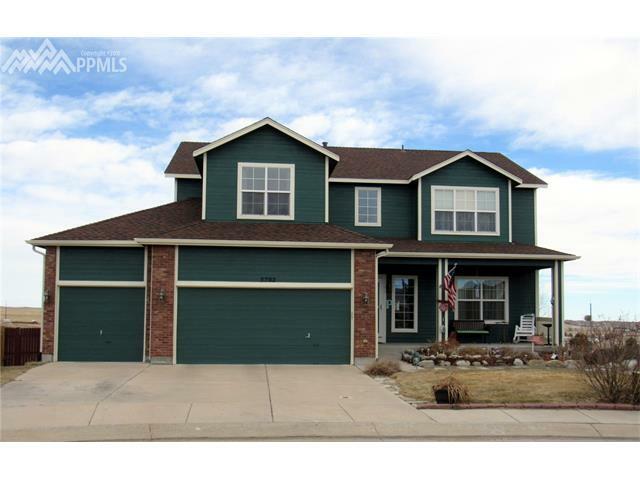 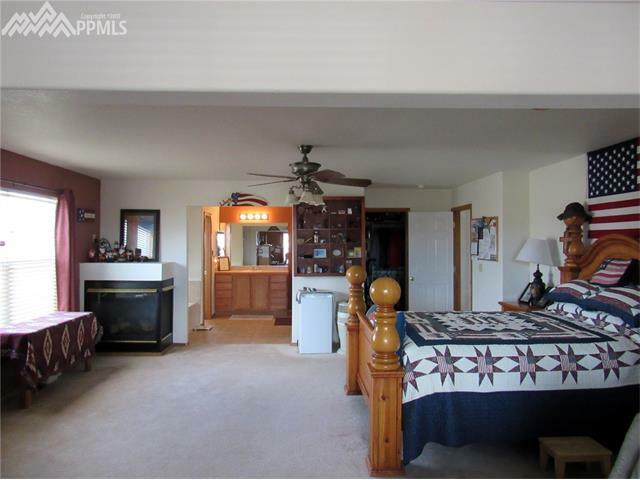 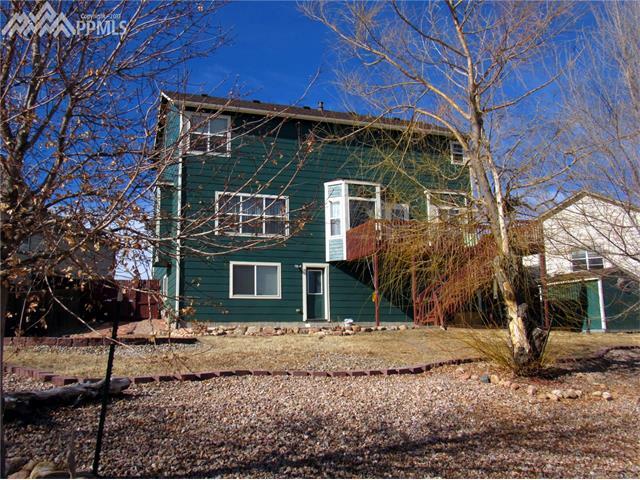 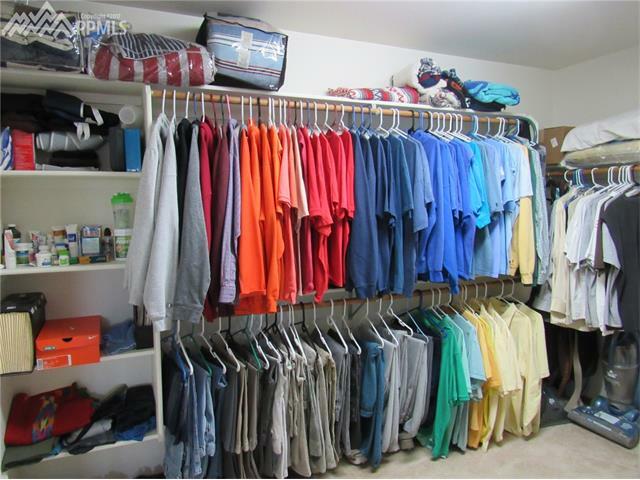 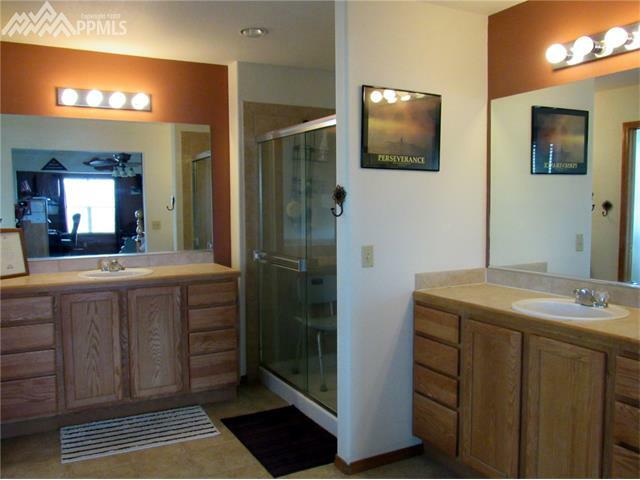 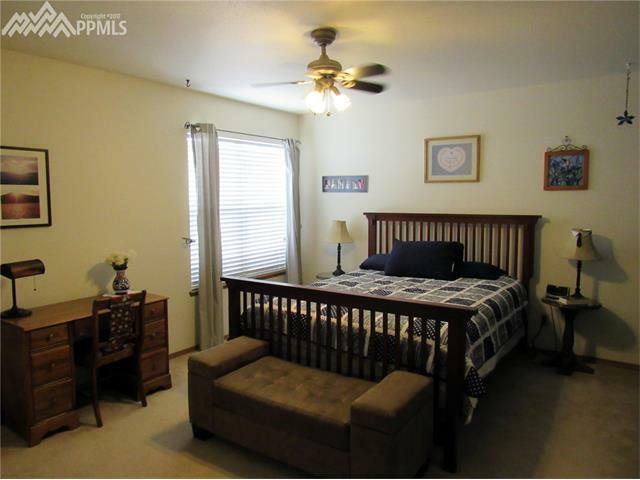 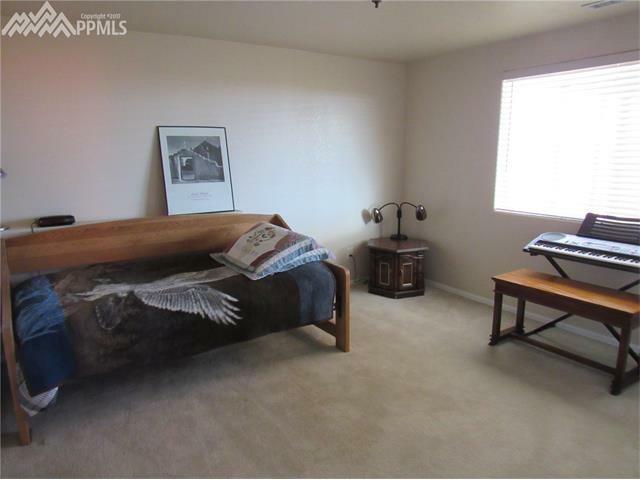 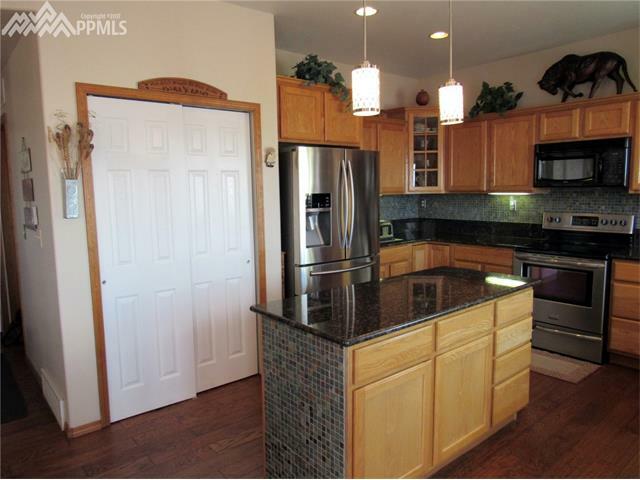 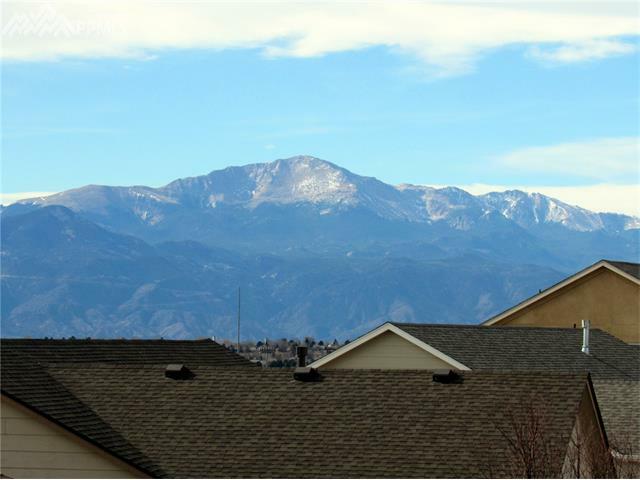 HUGE master suite w/FP, sitting rm, 5-piece bath and large walk-in closet. 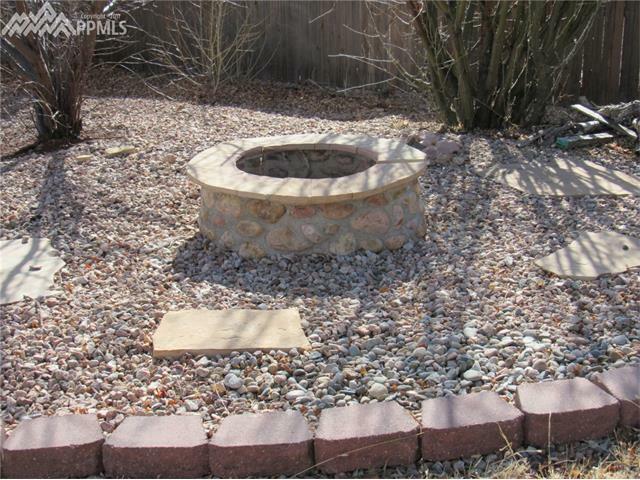 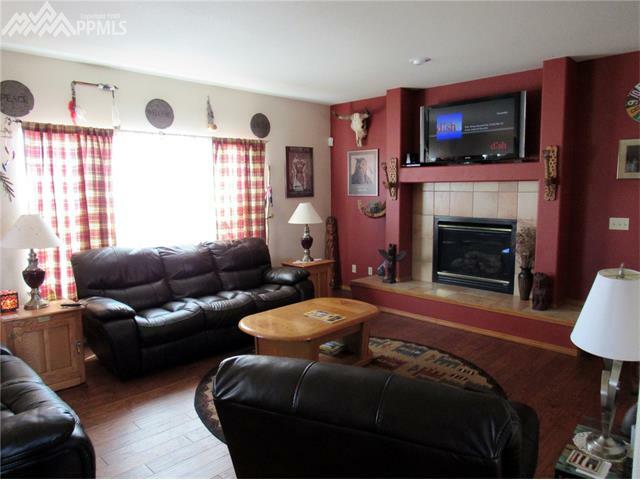 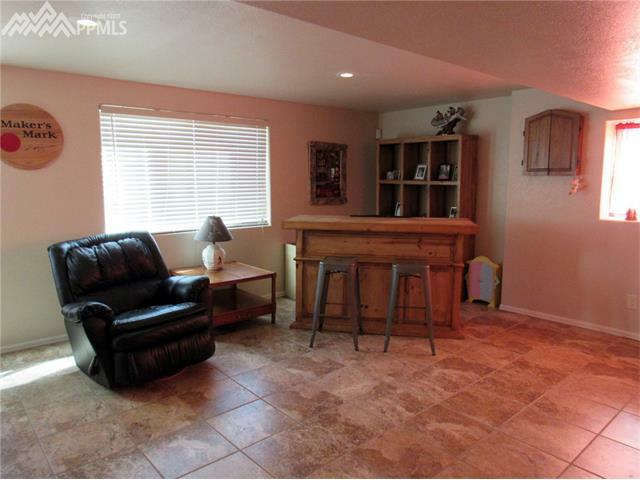 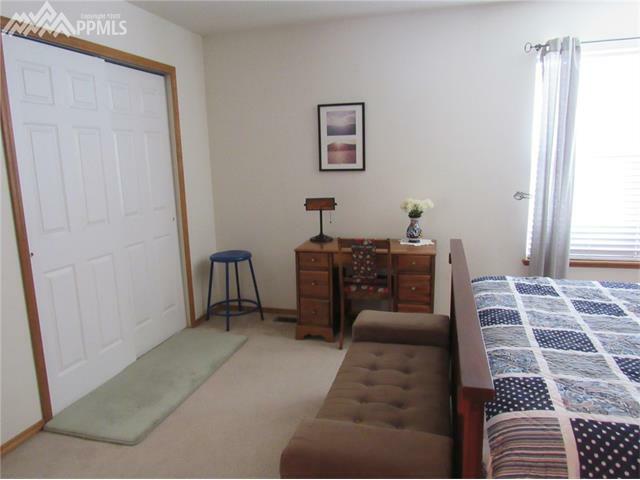 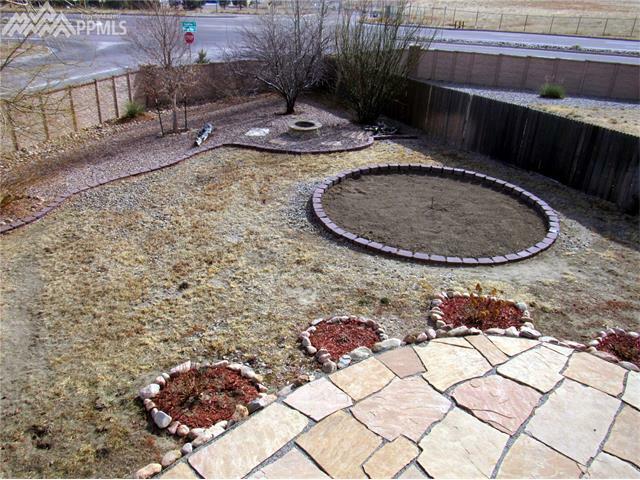 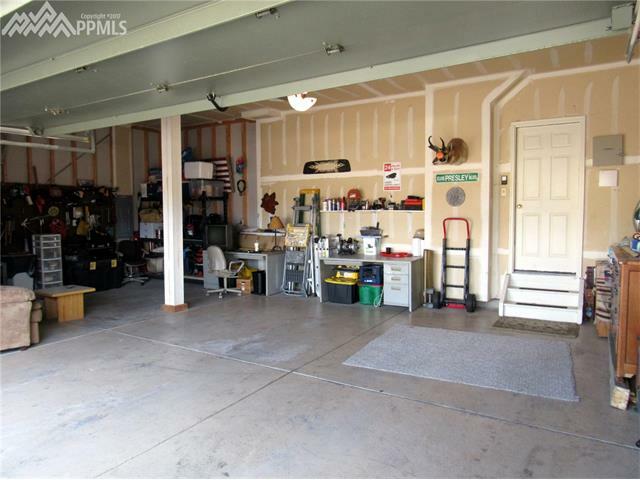 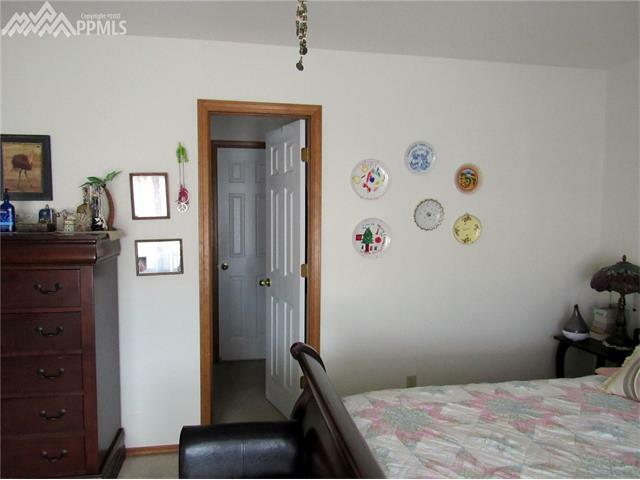 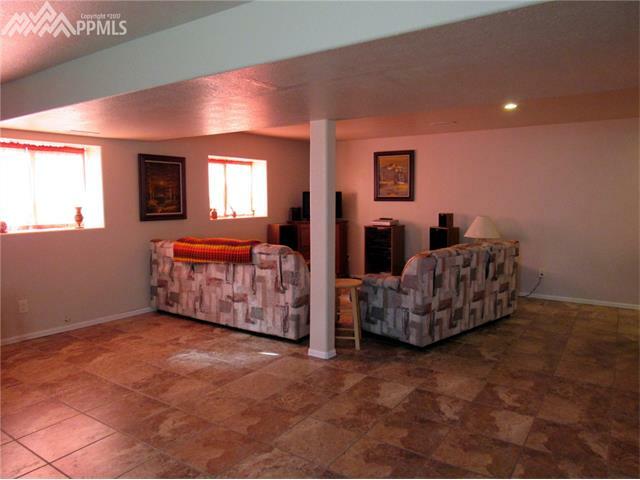 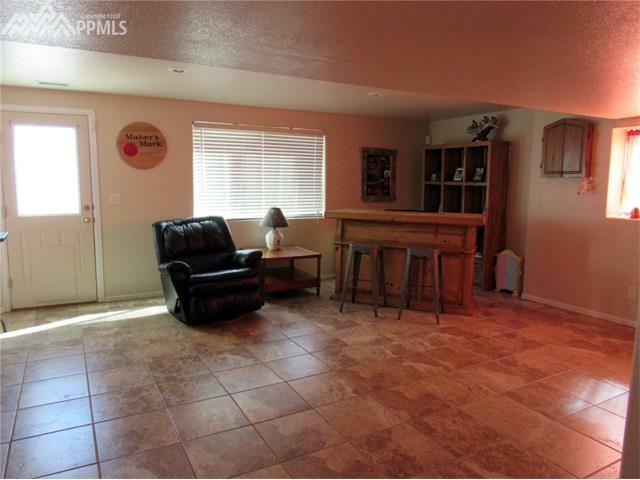 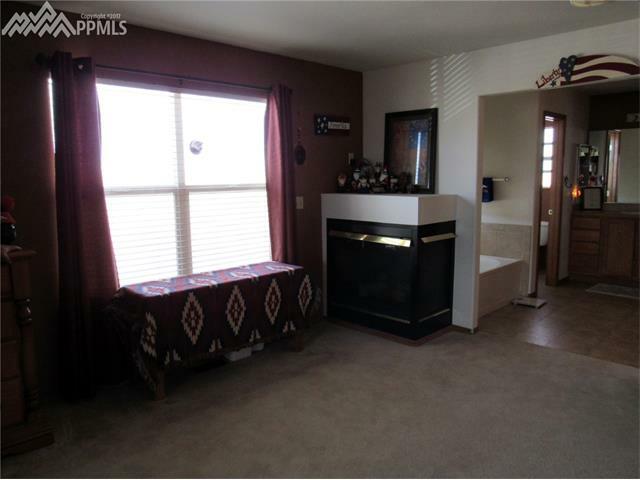 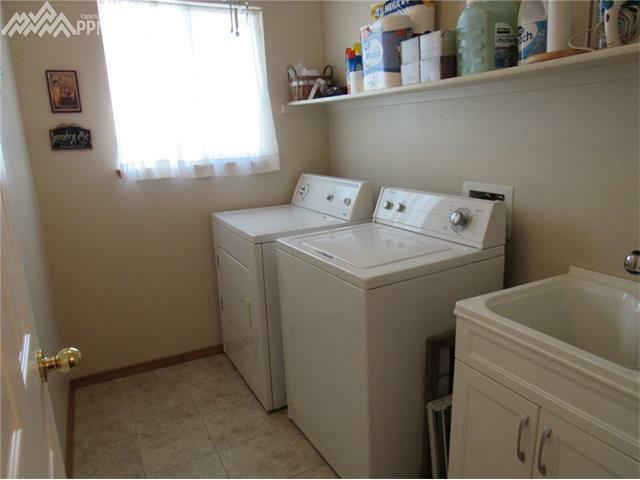 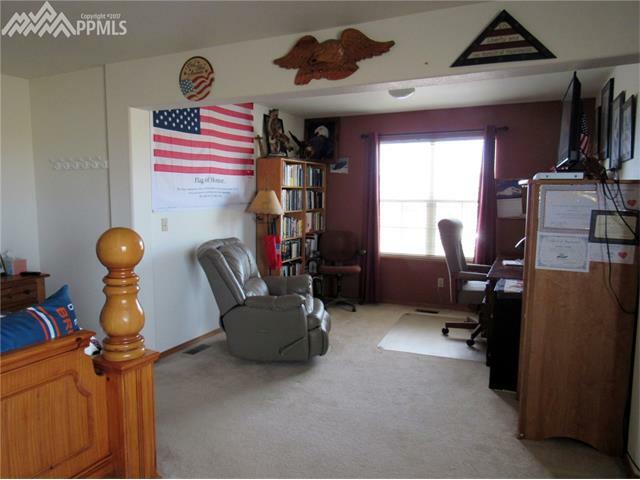 Walk-out basement w/large FR, bedroom and full bath.